Just feel like having some crisps? 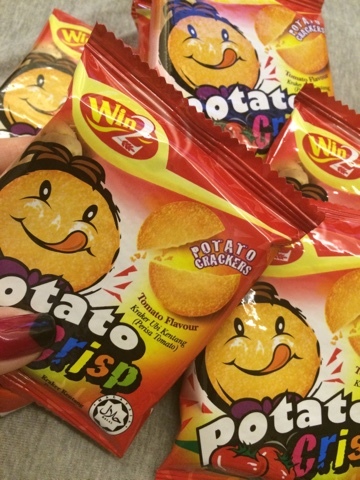 Potato crisps from Win Win Food are so delectable, once you start it is hard to stop. Oops. First thing that caught my eyes were the packaging. The icon was just such a cutie. I bought it to make my day brighter. 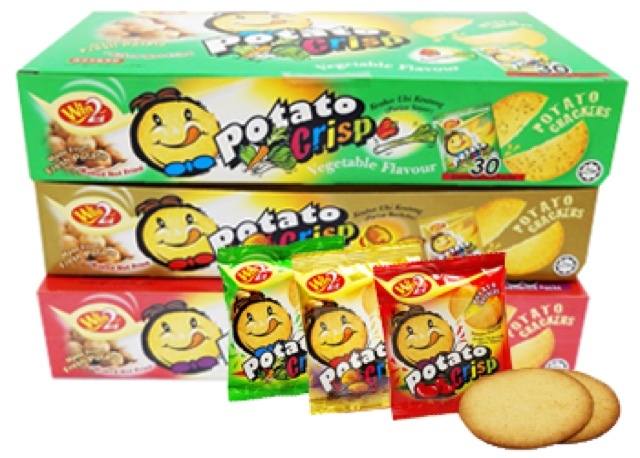 Potato Crisps by Win Win Foods come in different flavours to satisfy your palates. 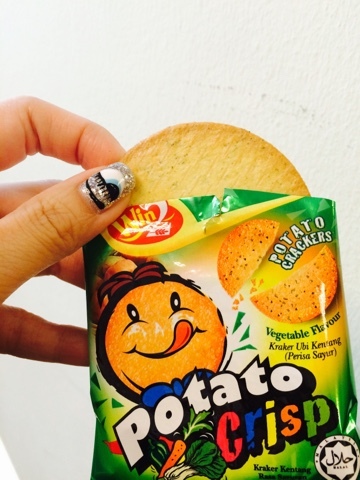 All potato crisps are packed in portable packs for on-the-go snacks. The easy to bring along packs, allowed me to bring 1 or 2 packs in my bag to curb the sudden hunger pangs. All Win Win Foods products are made from fresh potatoes. They are also Halal certified. To meet the health conscious demands of today’s consumers, many of Win Win’s products are completely vegetarian. Win Win’s tasty snacks are packaged in fun, bold and distinctive wrappers, and most importantly, have that Win Win taste. 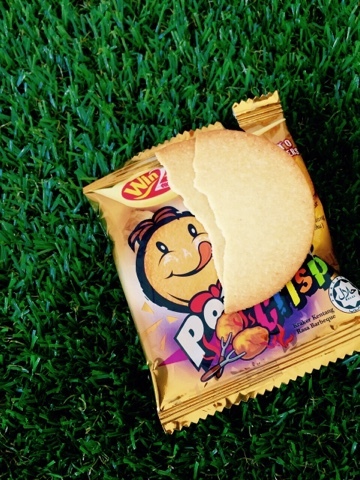 Whether you are a kiddo or a adult, you cannot help but will fall in love with Win Win's Potato Crisps. Eating healthily can be fun and interesting too. Do check out Win Win Potato Crisp at the major supermarkets. For a box at S$2.20, it has 8 convenience packs in it.